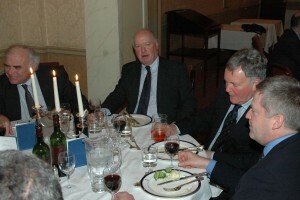 Thursday 28th February saw the latest Annual Club Dinner, hosted at the East India Club in Mayfair. 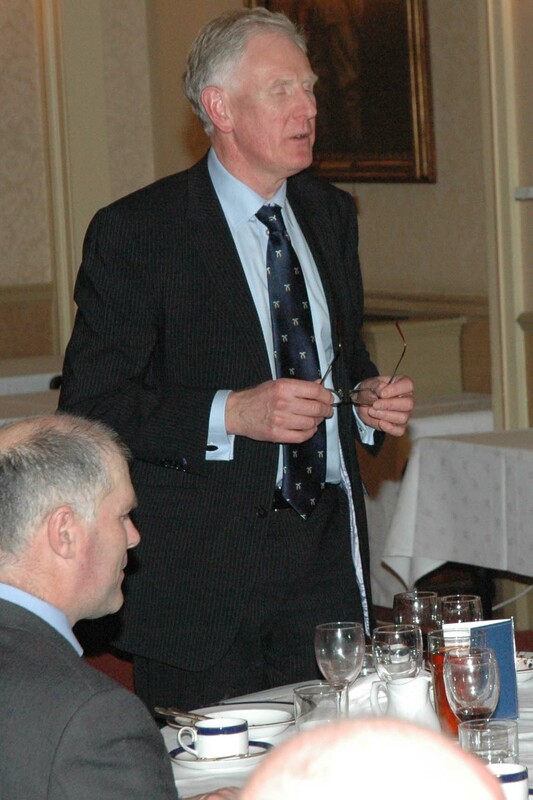 Approximately 40 members and their guests enjoyed an evening which club President Simon Woolfries reflected on the 2012 season as well as the challenges faced by wandering clubs who play predominantly on Sundays. 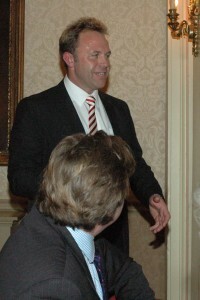 The club was also fortunate to have former Test batsman Chris Adams, respond on behalf of a toast by members to their guests. Chris revealed much about his career, reflecting on the characters he had played with at Derbyshire, his 12 successful years as Captain of Sussex, his Test and ODI career and finally as Cricket Manager for Surrey. Members were reassured to hear that it was not just Buccaneer debuts that are mired by a top order collapse and a scorecard of 2-4. Winner of the Geoffrey Moore Award for 2012 was Jim Harcourt for his 120* at the annual House Match. Congratulations Jim.